Gucci is pretty much the the biggest-selling Italian brand out there, iconic and known for luxury, sophistication, and high-quality designs and materials. If you want to buy a Gucci watch, you’re going to want to make sure it is the real deal. It’s best to examine the watch from as many different angles as possible. An authentic designer watch is naturally more valuable than a replica because it is made with higher quality materials, technique, and standards. The hands of a genuine Gucci timepiece should glide smoothly around the dial, which should have no dust or fingerprints on its surface. None of the writing on the watch should be misspelled or have incorrect grammar. There shouldn’t be scratches or imperfections on sapphire crystal glass protecting the watch face. 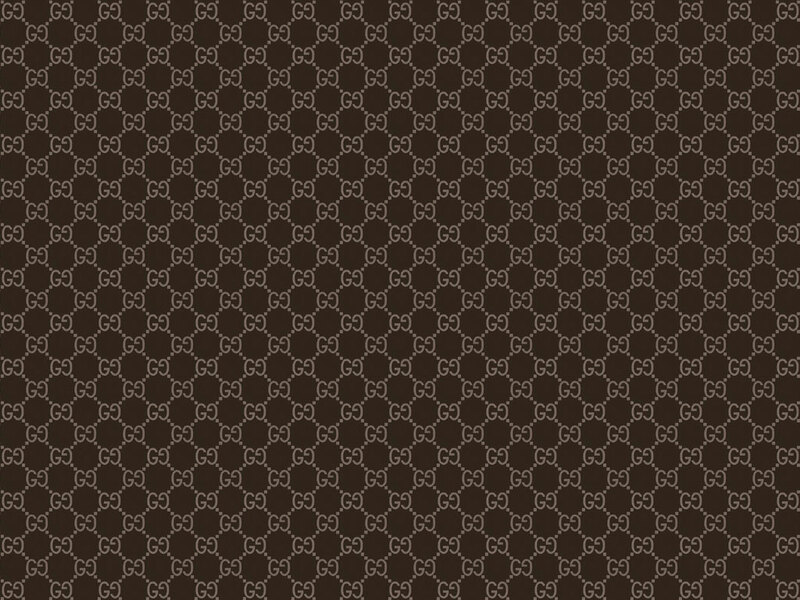 In general, a genuine Gucci should be more durable. Once you know which model you wish to purchase, it all comes down to details. Find clear and detailed pictures of the authentic timepiece and examine it closely — face, case back, wristband, and clasp. You can start, for example, with any writing on the watch. Are these all in the right place? Are the numbers and letters the same size and font as the watch in the photographs? In addition to these nuances, look at the back of the case for the Gucci name and an engraved serial number. An analog watch should bear the brand name on its dial as well, and a digital watch should have Gucci’s double G logo on the wristband. If you’re familiar with the feel of a Gucci timepiece and have an opportunity to physically inspect the watch you wish to purchase, take a moment to just hold the watch and get a sense of its weight. Link wristbands should have solid links, not hollow ones; for this and other reasons, replica Gucci watches often feel lighter than the real thing. 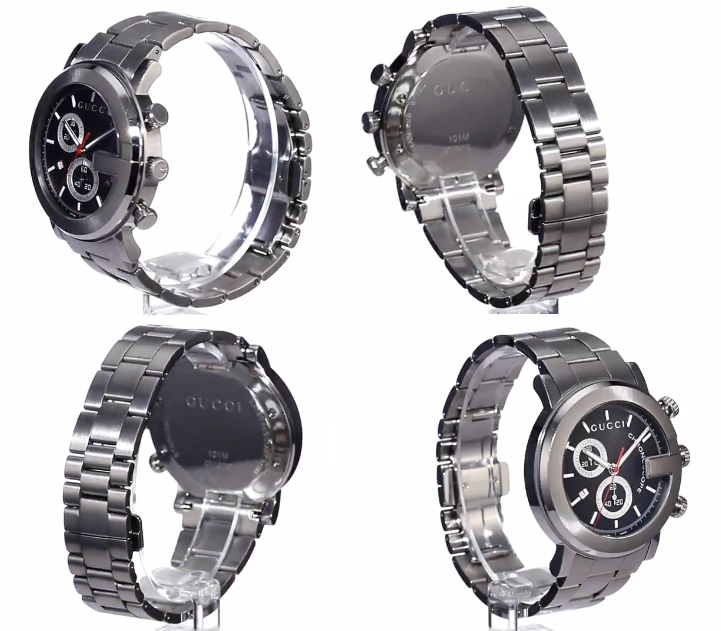 Price is important, and will probably be an important factor in your purchase of a Gucci watch. As with the details of the watch model, it’s best to know the official retail price, which you can find either in Gucci’s online catalogue of watches for women and watches for men on the brand’s official website or by doing a quick online search and getting an idea of the price range. The price of an authentic watch will have some variation between retailers. A huge discount, however, should be suspect; a $3,000 item offered for $300 is probably a replica. You may also make your purchase through a reputable online retailer like WatchesOnNet which sells authentic and brand new Gucci watches or from an authorized point of sale, which you can find through Gucci’s store locator.